There are a lot of people who have different food allergies but have people actually considered countries with highest food allergies? There are some reports stating that most countries that have high ratings of allergies come from first world, more developed countries than countries that are considered more rural than urban. There are different country by country life expectancy in the world’s 15 healthiest countries. Allergies can be life changing and at times even life threatening especially if people afflicted with food allergies don’t get the medical attention that they need at the soonest possible time. It seems that as more children are being born in certain countries, their food allergies are also growing stronger. According to some studies, the increase in allergies has started since the year 2011 and this has also become bigger over the past years. 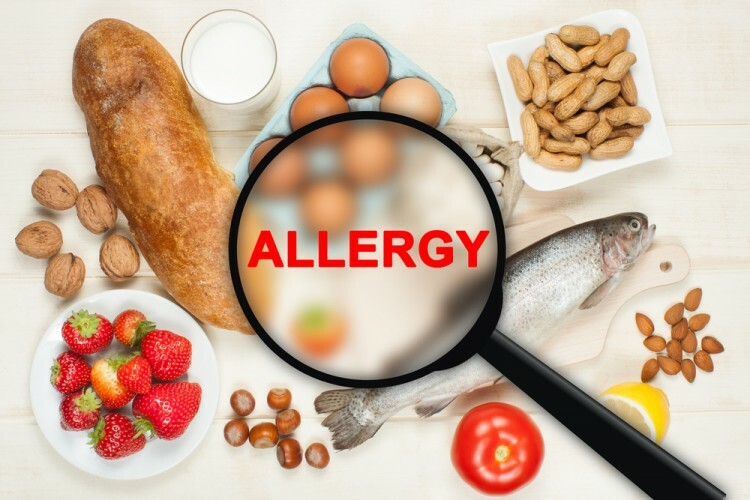 It seems that one of the contributing factors to the growth of food allergies is the appearance of more processed food products in lieu of the typical fresh food that were more available in the past. A lot of food now goes through methods in order to stay more preserved. There are also fewer food spreads now that involve fresh fruits and vegetables so people are unable to get the required nutrients and vitamins that they need to stay healthy. Which countries among a lot of countries all over the world are included in countries with highest food allergies? These are some who have more concerns than most.